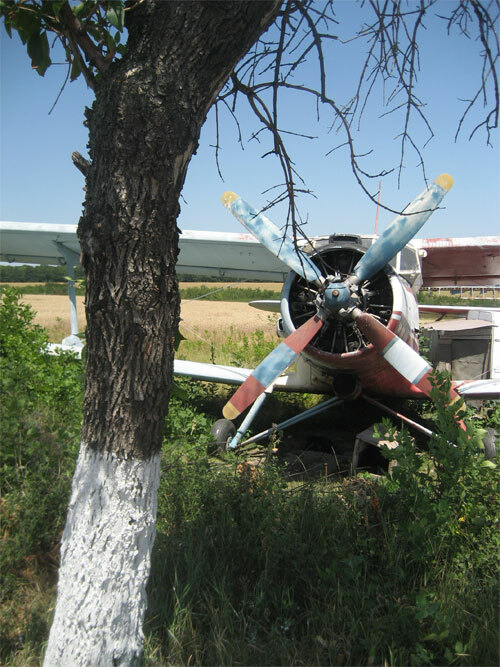 Near Craiova, appeared several crop-duster airplanes beside the main roadway. Their flying days over, they were ‘guarded’ by a man living in trailer beside. Seeing me, he yelled out that it was ‘forbidden’ to photograph. 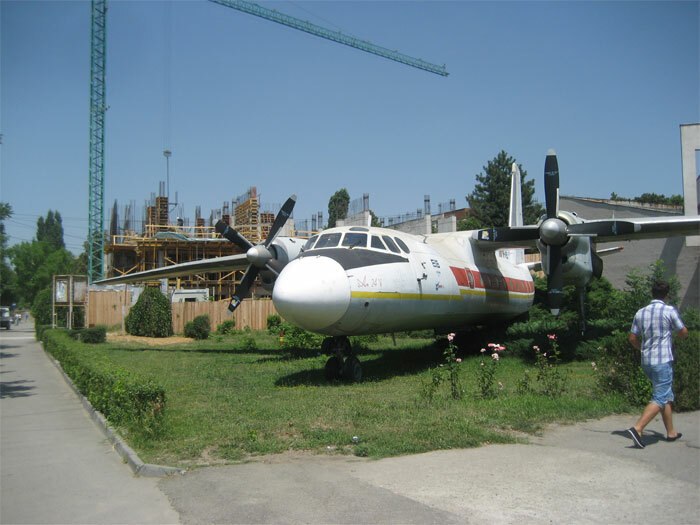 Later, in the city of Craiova appeared another retired plane in front of the Polytechnic University, a vestige of an aircraft industry that thrived there in Communist times. A new Tech Center was under construction behind it. Next door, a defunct tractor factory building housed a start-of-the-art software company with 120 employees producing high-end solutions to major western companies.